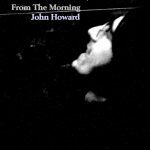 Songs From The Morning is John Howard’s eighth E.P. where he interprets songs which have inspired, influenced and impressed him during his 45 years in music. The E.P. features five songs written by artists who John admired as he grew up: Tom Springfield, Sandy Denny, Nick Drake, Mike Heron and Tim Buckley, all writers who impacted on a young man just starting out on his own road to becoming a recording artist. 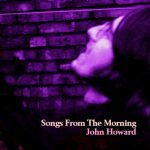 Songs From The Morning was released on 2 February 2018, and is available to download from iTunes, Amazon, eMusic etc, and to stream on Spotify, Apple Music and Rhapsody. From The Morning is John Howard’s 21st single, released on 1 December 2017. The song was written by acclaimed singer-songwriter Nick Drake, who first recorded it in 1972 for his final album, Pink Moon. 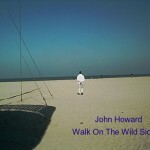 Arranged and produced by John, the single was recorded at his studio in southern Spain, and will form part of his forthcoming new E.P., Songs From The Morning, where he covers songs written by heroes of his while in his teens and just starting out on the road to becoming a recording artist himself. A new addition to John’s canon of cover versions of songwriters he loves, is this five-track E.P. 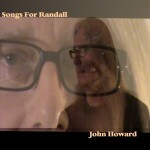 featuring the songs of Randy (Randall) Newman. There are two Gene Pitney hits – Nobody Needs Your Love and Just One Smile, which are already garnering radio play, as well as the song made famous by Dusty Springfield in the 1960s, I Think It’s Going To Rain Today. 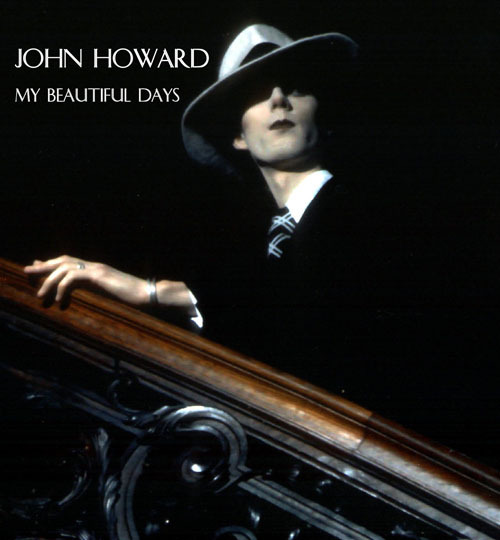 Plus two lesser-known songs, one first recorded by harmony group Harpers Bizarre in 1967, Snow, and Feels Like Home which is fast becoming a favourite whenever John performs it on stage, as he did in Barcelona in January 2016. Released in May 2012, this online-only single features previously unreleased tracks, the title song with a lyric written by Robert Cochrane, with whom John wrote his 2005 album, The Dangerous Hours, and ‘Beautiful Poppies At Even’, based on a poem by WW1 poet James Lyons, around which John composed the melody and arrangement. 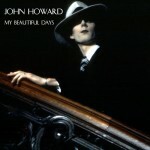 My Beautiful Days was written after a recent conversation John had with his 1970s producer Paul Phillips. Recorded specifically for E.P., it delivers a few home truths. The E.P. also includes a new song Echoes Of A Better Time as well as the live version of My Beautiful Days, recorded at Manchester’s Briton’s Protection in 2006. These three tracks were originally recorded in 1996 for the album The Pros and Cons of Passion. This E.P. 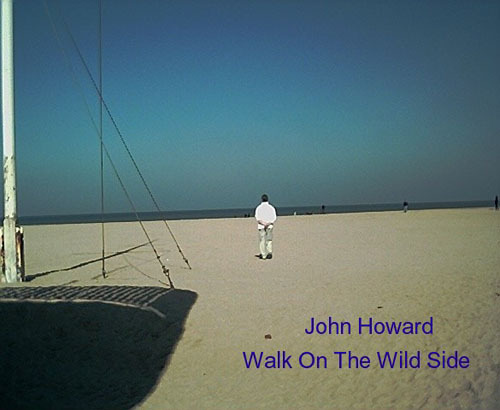 features John’s version of the Lou Reed classic and also includes the theme song from the Broadway musical Elegies For Angels, Punks and Raging Queens as well as an instrumental version of Walk On The Wild Side. 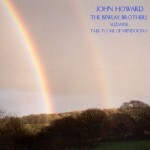 John has been performing the Bowie classic The Bewlay Brothers for some time, and many people have asked him to record the song for release. In 2007 he finally did so, and during the session John also recorded his versions of Leonard Cohen’s Suzanne and Kate McGarrigle’s (Talk To Me Of) Mendocino. 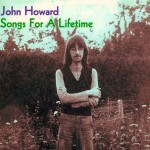 Bill Fay, Shelagh McDonald and Sammi Smith songs featured here along with a new Howard composition bring an eclectic mix of some of the finest songwriters of the 1970s. 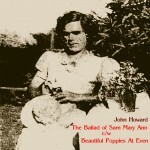 A great addition to John’s ongoing Icons series of E.P.s. Joni Mitchell, Bob Dylan and Roy Harper were three of John’s earliest songwriting influences. On this E.P. he gives us his interpretations of his favourite songs by them, Michael From Mountains, Sad Eyed Lady of The Lowlands and Another Day repectively. 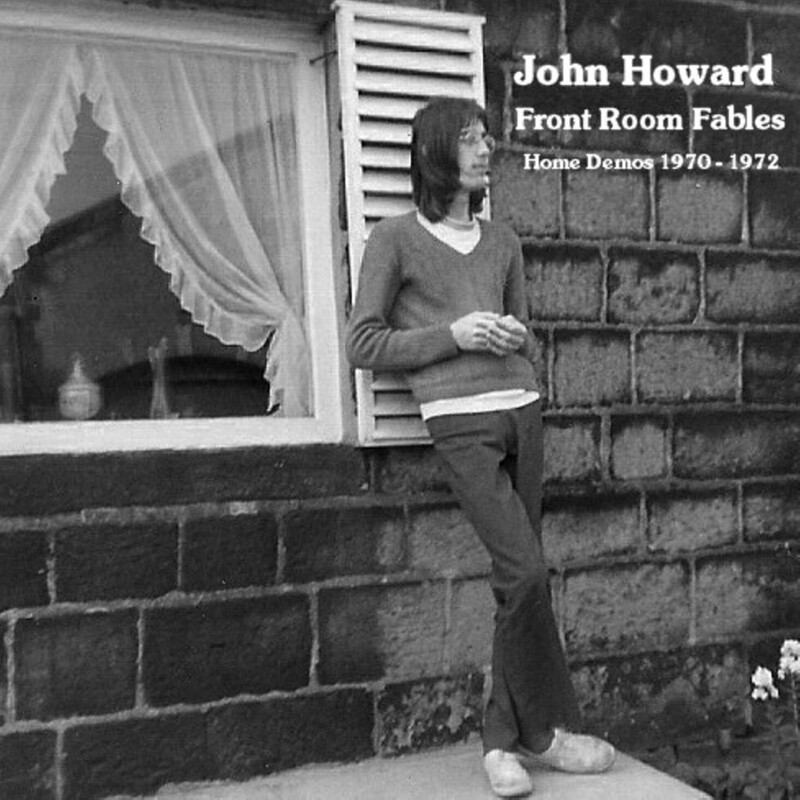 Also featured are John’s new recordings of two of his earliest songs, both previously unreleased before. Out of the blue, The Dilemma of The Homosapien became the most downloaded track on John’s 2005 album, As I Was Saying. It still regularly tops the JH iTunes chart, especially in America. 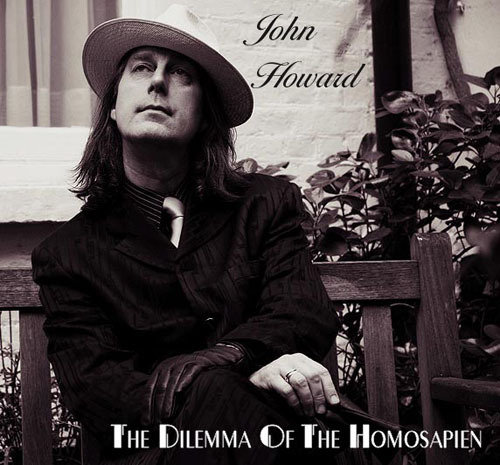 Recorded at Dreamworld Studio in Pembrokeshire, featuring John on vocals and piano, Andre Barreau (guitarist on Robbie Williams ‘Angels’) on guitar and percussion and Phil King (bassist in Jesus and Mary Chain) on bass, its Bowie-esque Hunky Dory-ish rhythms and catchy chorus seems to have captured the imagination of a lot of people who have discovered John’s music in recent years. Coupled with the A side is These Fifty Years, the video for which on John’s YouTube Channel has fast become one of his most popular clips. The opening cut on John’s 2009 album Navigate Home, Lion In My Winter has been receiving substantial airplay on various radio stations, such as Offshore Music Radio, Replay Radio and Talk Radio Europe. Since its release as a single (coupling it with Take The Weight, from the 2007 release Barefoot With Angels) radio play has increased. 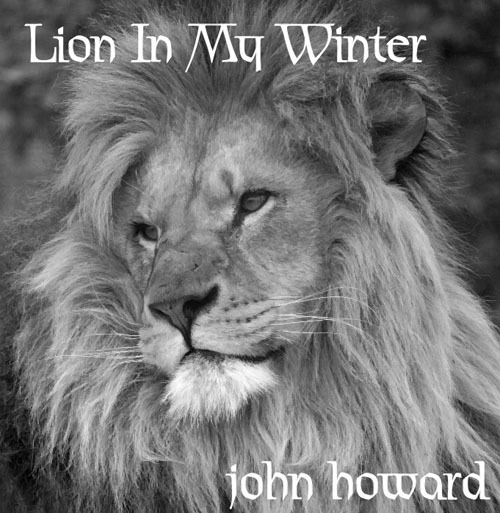 Written at the time John and his partner were considering moving to southern Spain (which they did in 2007) the lush production and layered vocals have made Lion In My Winter one of John’s most enduring ballads. This 1970s song, first featured on John’s album Technicolour Biography, released by RPM Records in 2004 but recorded 30 years earlier, has been given a complete make-over by John, a completely new recording, featuring as ever John and his piano but also now with added ‘choir’ and percussion, all sung and played by John himself. 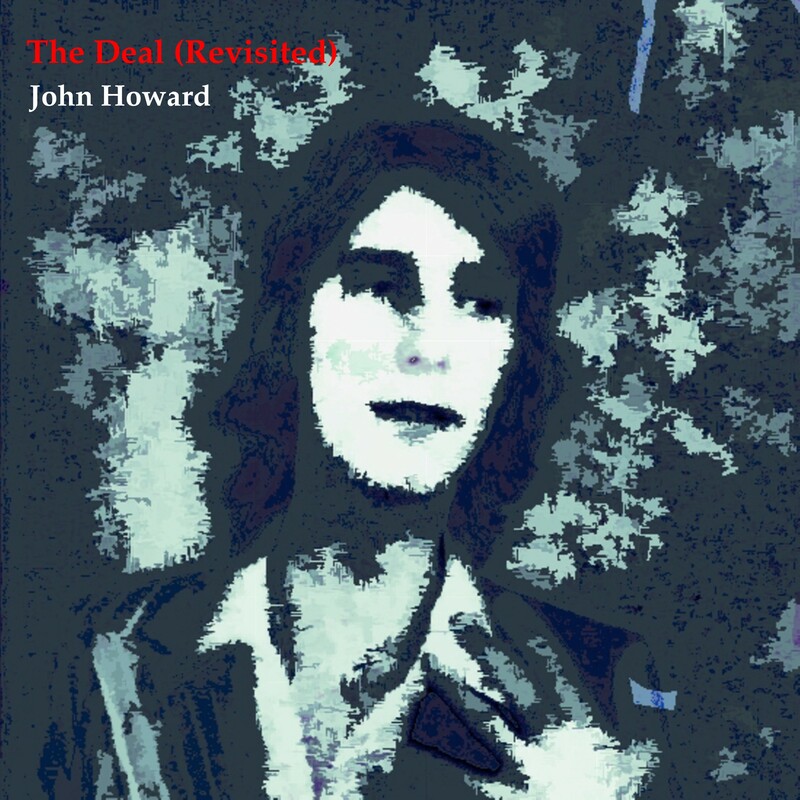 This 2012 revisit is part of John’s September album, You Shall Go To The Ball!, and this single release of The Deal (Revisited) acts as the perfect trailer for the album. Loved Songs E.P., opening with John’s current radio hit What’s The Difference, written by Scott MacKenzie in 1967, is an eclectic collection bringing together some of the world’s greatest songwriters across the years. Laura Nyro – one of John’s songwriting heroes from the ’70s – recorded her song Blackpatch in 1971 and it has been a live favourite with Howard fans for a while; Rufus Wainwright’s Poses is the first Wainwright song John heard back in 2001; Anthony Reynolds, a longtime Howard fan who has also reviewed his albums in the past, personally suggested his song London Loves You to John; Paul McCartney’s beautiful 1977 song I’m Carrying has long been a Howard favourite and serves him well here. 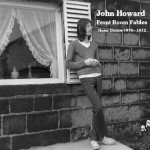 While living with his parents in Lancashire in the early ’70s, John wrote and demo’d many songs, which he would then try out at various folk clubs in the Manchester area. 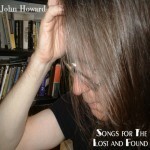 But they were all mainly lost as the prolific Mr Howard constantly wrote more songs. These five reel-to-reel recordings from 1970 – 1972 were cleaned up and mastered for Front Room Fables and show a burgeoning talent, still working out his own songwriting identity, with touches of Bob Dylan and Roy Harper in the songs and their delivery. 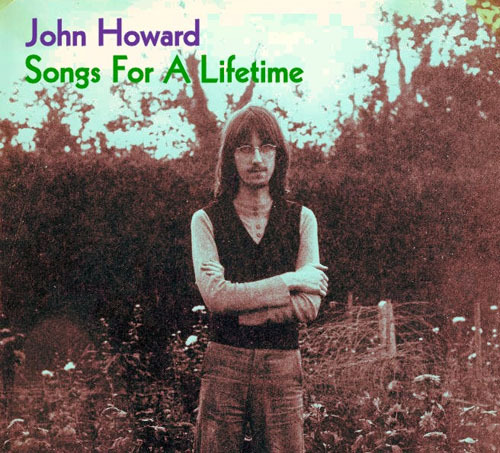 This collection gives a fascinating insight into the musical world of pre-Kid In A Big World John Howard. Previously not available to buy since their first release as two single A sides in 1980, I Tune Into You and Lonely I, Lonely Me were produced by Nicky Graham, who went on to write for and produce boy-band Bros later in that decade. 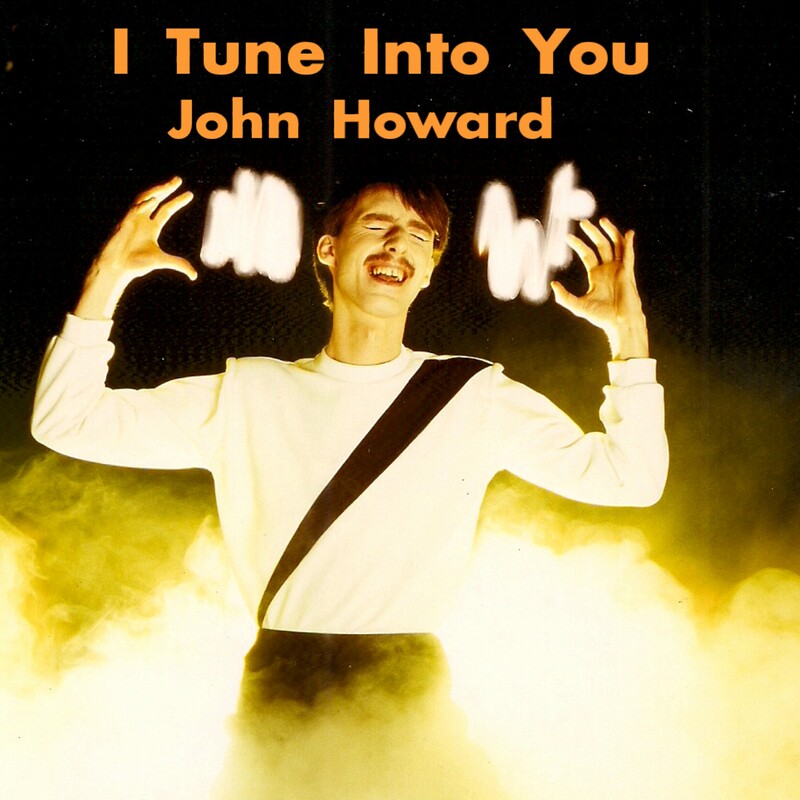 They reveal John’s experiments with electronic music at a time when the likes of Gary Numan and Human League were beginning to make their mark. 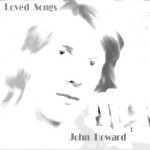 Since its 2013 re-release, the single has been picking up DJ plays in various American nightclubs, hitting a scene which is unusual territory for singer-songwriter John Howard!